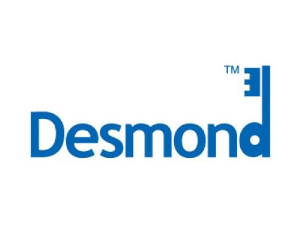 DESMOND is the recognised training for people with type 2 diabetes. DESMOND stands for Diabetes Education and Self Management for Ongoing and Newly Diagnosed. Desmond aims to provide patients with the knowledge and understanding of diabetes that will empower them to manage their condition and make choices. There are two free taster sessions of this training available, aimed at GP’s, Practice Nurses and Pharmacists providing them with the understanding of what DESMOND is and the benefits it can provide to their patients. The session will also discuss how to refer patients onto the training. These events are organised by South Warwickshire CCG.